Flip Flops There are 7 products. Τhe Nike Solay Men's Flip-Flop provides all-day comfort with a textured footbed and plush foam sole. QUICK-DRYING SANDALS WITH CUSHIONED COMFORT. A minimalist design with maximum post-workout comfort. 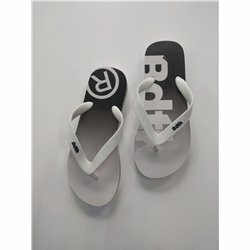 These women's thong sandals feature a soft strap connected to a Cloudfoam footbed that cushions every step and dries quickly. A durable rubber outsole adds long-lasting wear.